As interest in traditional music increases, Nigel Gatherer has compiled this delightful selection of Scottish dance music and airs, which brings together some of the more unusual Scottish melodies in distinct and uncluttered settings. 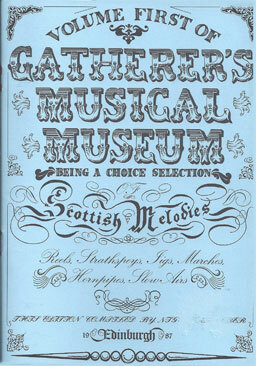 Whether it is the sophisticated reels of the nineteenth century, the Strathspeys which evoke feelings of passion, the slow airs, or the Highland pipe marches, these tunes will be enjoyed by all players of traditional music. For more information about the tunes and the sources in the book, click here.